Care to take in the view with me? Today from 1:00-3:00 we will be on the Broker’s Tour in Blue Ridge. 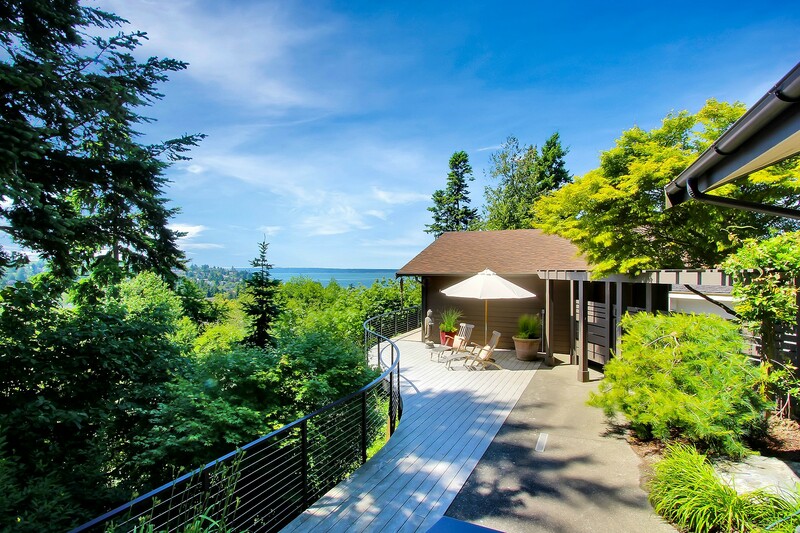 Boasting Olympic Mountain & Puget Sound views, sitting on a half-acre +/-, and very private, really quite private, this home is a lifestyle purchase. For more info, price, address, and other specifics, please contact your realtor or me and we will be happy to make arrangements and schedule your showing appointment. Mmmmm, so relaxing.